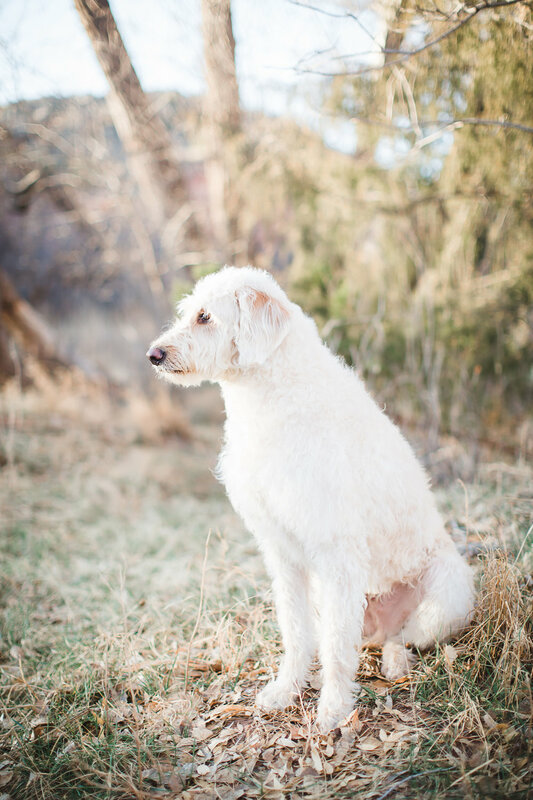 I’ve said it a thousand times, please bring your dogs to your photo sessions! 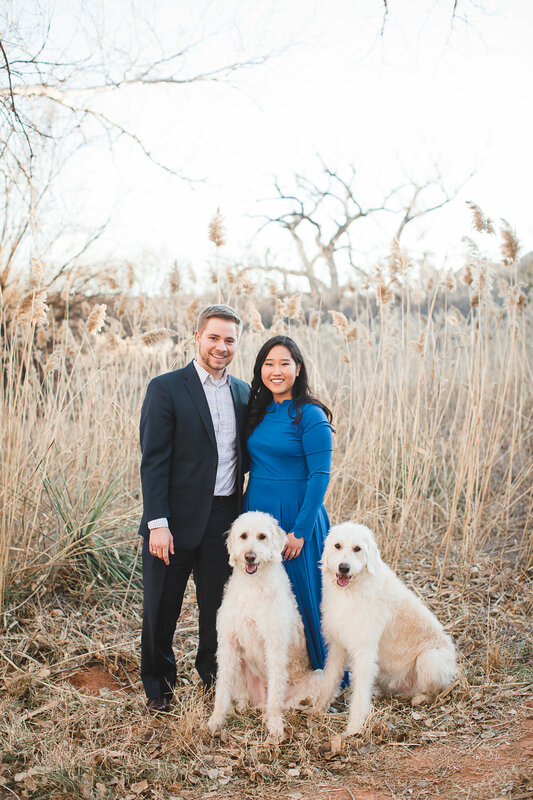 Especially when they are twin, white labradoodles. 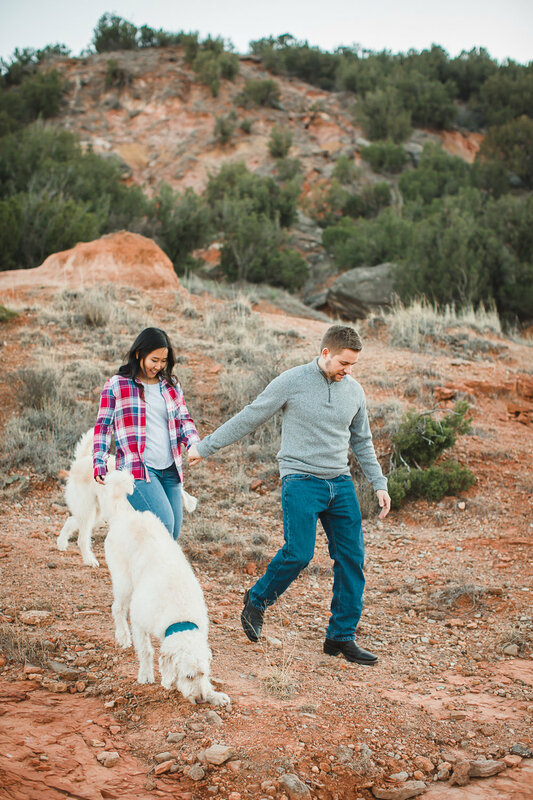 Austin and Dallas were a couple of spirited pups and I think they stole the show during Esther and Lucas’s engagement session in Palo Duro Canyon. I’m just kidding…but they were pretty fun! 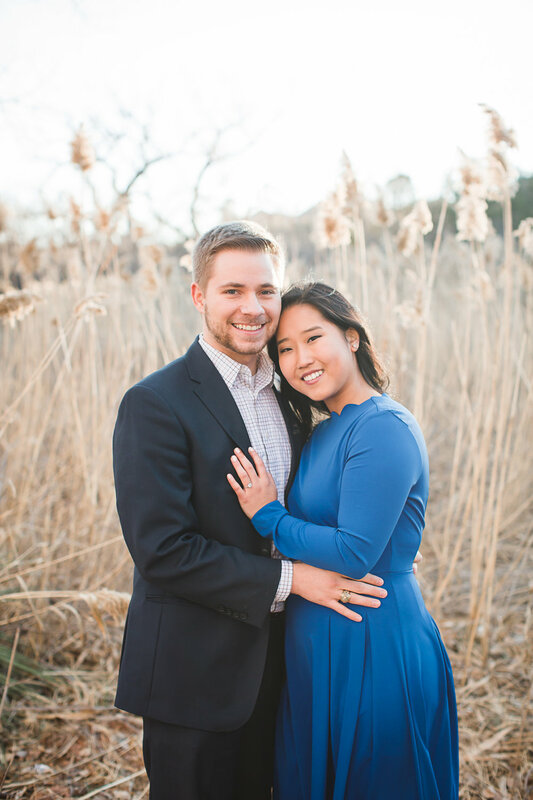 These two are about to get married this year (in Arkansas in a glass chapel!). I’m so jealous of their wedding photographer. 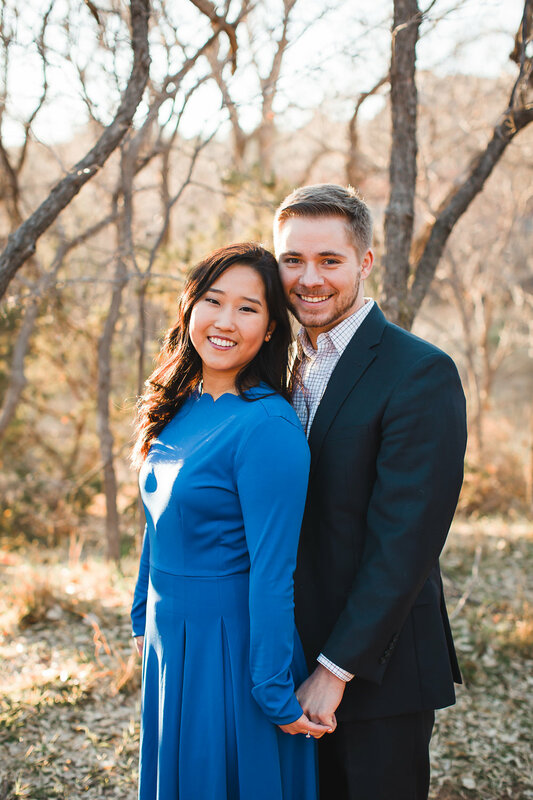 We got the best day imaginable for their engagement photos and that’s why I love living in Amarillo, Texas. Because even in the middle of January, we have the most beautiful, mild days.